Find Your Outer Banks Home! 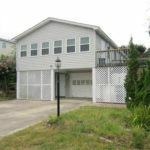 #1 Producing Broker on the Northern Outer Banks for the last 15 years – Total Volume $360,799,675! Four Seasons Realty specializes in Northeast North Carolina’s Outer Banks Real Estate Market. 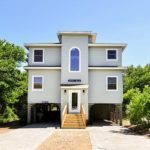 Whether you’re looking to buy or sell Outer Banks Homes and Land or interested in learning more about OBX Oceanfront / Soundfront Real Estate, Four Seasons Realty brings the advantage of working with a Team of Licensed Professionals. We have worked in many Outer Banks Communities and can help you find Four Seasons in Duck real estate, The Currituck Club real estate, Pine Island properties and many others. 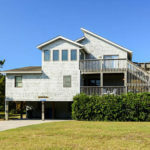 Our Brokers have firsthand knowledge and experience of owning an Outer Banks vacation rental home. Want to work with the Outer Banks # 1 Realtor? Jo Ann B. Konstanzer has consistently held that title per the local Outer Banks MLS. "Both Max and Jo Ann were extremely responsive and had a great level of local knowledge that was invaluable as we searched for the right house in the right location. 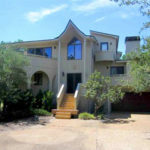 We were doing almost everything remotely and they took care of everything associated with the closing!" "I purchased a property in Southern Shores. I live in Los Angeles which makes things difficult. Jo Ann and Max made things extremely easy. They negotiated and did all the hard work. They went far beyond what was expected. I would highly recommend the Konstanzer team, very professional and knowledgeable." 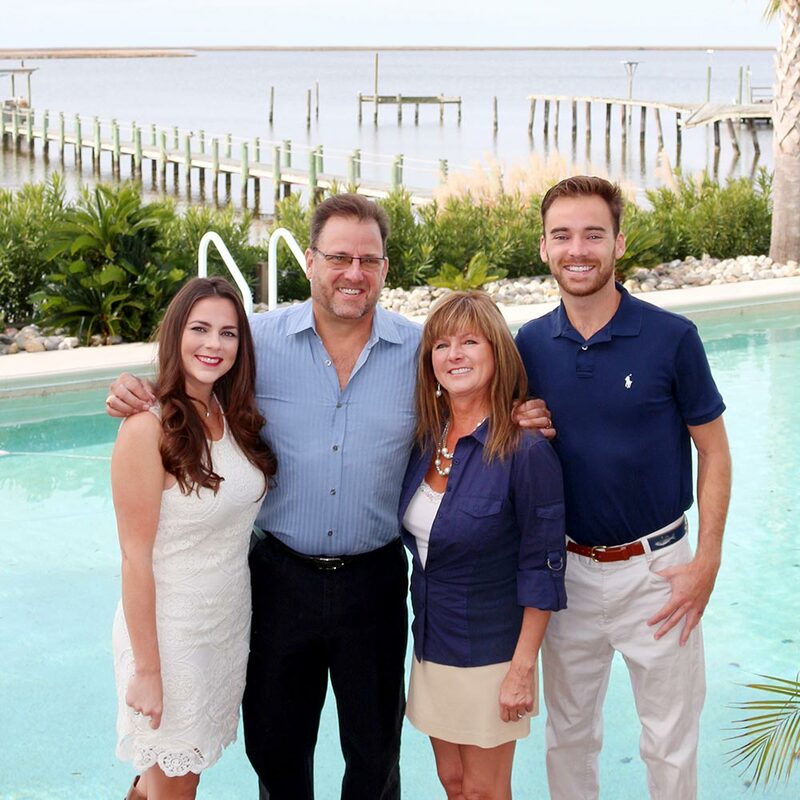 "Robert, JoAnn and Max are a superb team of real estate professionals. My husband and I have had five transactions with them and each one was seamless because they were always one step ahead. They listen to their clients needs and get great results!" "Even after closing on our home they continue to be available and offer help with finding whatever we need from repair vendors to the best restaurants to that great “duck’d up” t-shirt! Without reservation, I highly recommend the Konstanzer's!" "They are fully connected with their ears to the ground to find you the best investments/values. They will help you through the purchasing process and recommend their many contacts to you. Highly recommend!" "They operate with complete integrity and provide immediate service. They have represented me in 8 transactions over the last 10 years and I wouldn't use anyone else." "I cannot praise Max Konstanzer and Jo Ann B. Konstanzer enough for all they did to make my buying experience on the Outer Banks successful and enjoyable."